I hear it. There’s a noticeably growing “buzz” in my full Kata Laboratory project. 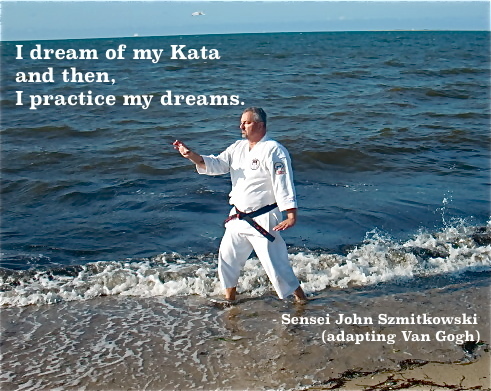 The fact is, my Kata Lab has taken another step closer to being published. To that end, I set up this page showing the entire working Table Of Contents for the project. 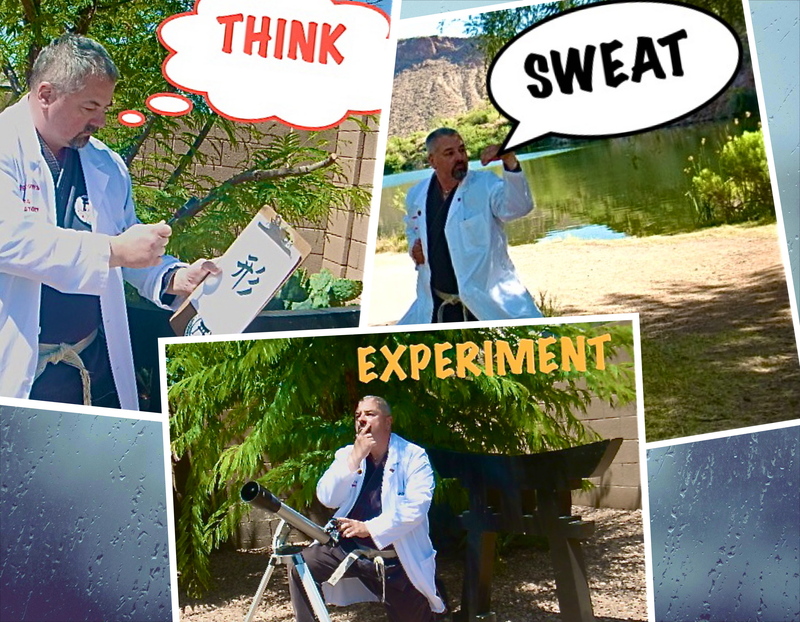 As my readers know, I have published “teaser” kata lab articles on this blog, most supported with a video on my You-Tube channel. Now, for the first time, here is the working Table Of Contents and project statistics (as of May 1st, 2015): word count 44,339, pages 179. # 4150 – Taikiyouku – To Build The Body – To What End? # 4260 – Taikiyouku – To Build The Spirit – To What End? 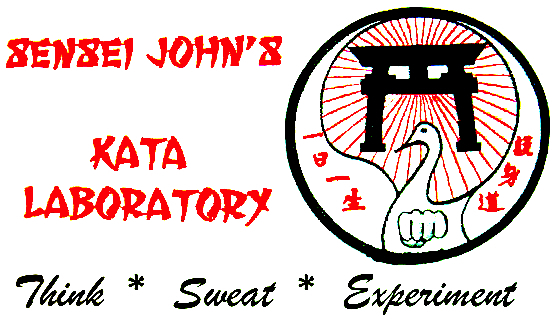 © 2013 through 2015 John Szmitkowski – no portion of the Kata Lab may be used without express, written permission. 1. Leeming, David A., Flights: Magic, Mysticism, Fantasy & Myth (Harcourt Brace Jovanovich, Inc. New York, NY 1974) p. 275.